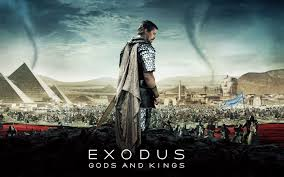 Exodus: They Didn’t Do It the Right Way! – He Said What? !